This 60 minute ryde will push your body to it's limits. Join us for one hour of invigorating, cycling fun. But beware, you're about to burn some extra calories! 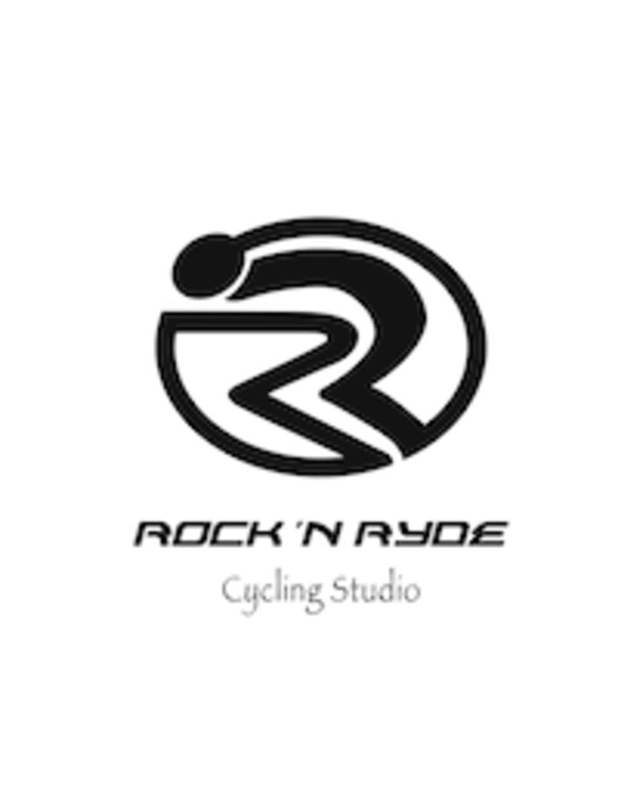 There are no upcoming “MORNING RYDE” classes on this day.